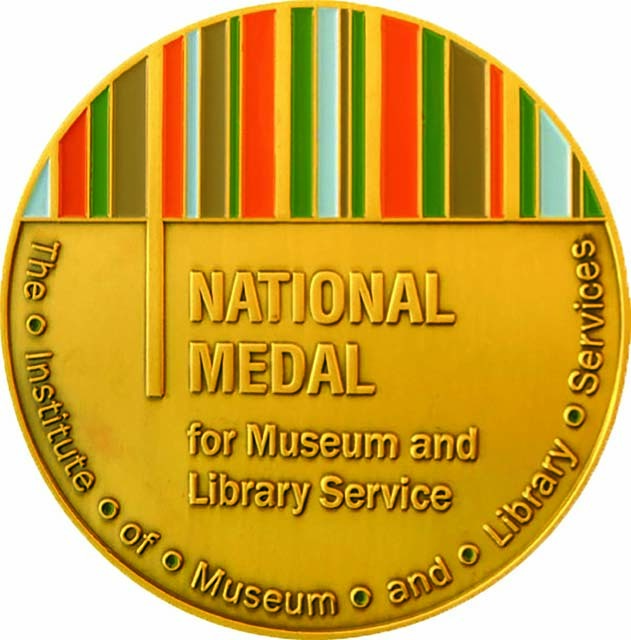 IMLS announces the 2019 finalists of the National Medal for Museum and Library Service. Please note – Anyone with a story to tell about these libraries and museums is encouraged to share comments and pictures with #IMLSmedals and tag IMLS on Facebook and Twitter. Congratulations to Eva English and Aaniiih Nakoda!